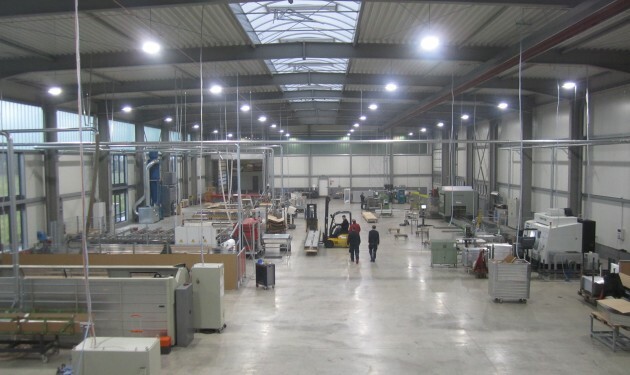 R·B·B Aluminium-Profiltechnik AG is a medium-sized company with a total of 195 employees. A150-strong workforce at our site in Wallscheid produces custom-made aluminium products for you daily. The company was founded in 1986 by Reiner and Doris Beu as a limited company. R·B·B Aluminium is certified to DIN EN ISO 9001:2008 and is organised to ISO/TS 16949. Since 1999 the operative business has been a family-owned PLC founded from the limited company. Our company is divided into two business divisions which benefit from the expertise of all divisions and utilise their synergies. Our values “Quality. Continuity. Reliability.” govern all parts of our business. They are at the heart of everything we do. Speed of response is what marks out our exceptional performance. 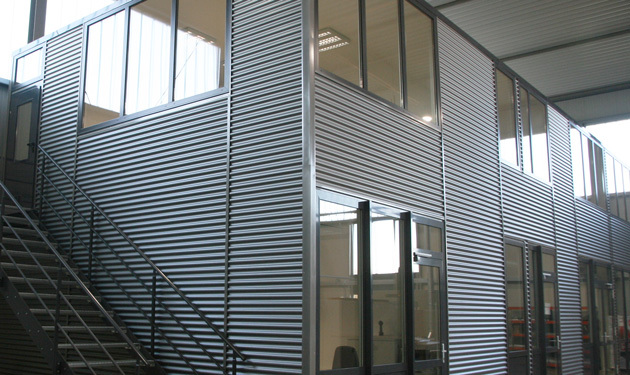 Our philosophy is to provide the best possible added value for aluminium profile. This applies at every stage, from the profile concept, tool-making and extrusion through processing, surface finishing, assembly and storage to just-in-time delivery. R·B·B Aluminium offers you all the benefits of a young and dynamic company and can meet your demands for technology, quality and service. Our experience makes us an expert partner to handle all your extruded aluminium profile requirements. We have demonstrated this with a range of high-profile companies from the most varied industries, and our satisfaction rates are high – with established customers and new customers alike. In terms of corporate responsibility, our owners subscribe to another core philosophy: to the best of our ability to support people socially, particularly in a rural region like ours, in their altruistic commitment to the wellbeing of the community. We have always put this into practice in cultural and sporting activities, social events and in looking after our traditions and heritage. Complete aluminium profile management is our strength and your benefit. We produce your aluminium profile from 3 gr/m to 100 kg/m with specific first-stage processing and surface finishing. Corresponding storage and logistics concepts guarantee you reliable just-in-time delivery. We have been one of Europe’s leading manufacturers of window sills for the past 30 years. 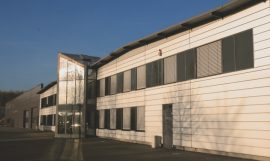 Our products include FBS 40/25 and FBA 40/25 window sill systems with accessories, rain bars and door threshold profiles designed to match the system tools of well-known suppliers in the market. R·B·B Aluminium has a strategic partnership with many high-profile companies in the solar industry and provides aluminium solutions for photovoltaic projects. We designed the quickFix flat roof system, which comes in east/west and south-facing variations.